This wonderful development has given Leyland Golf Club a clubhouse and facilities that are commensurate with the club's course. 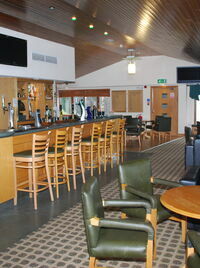 The Clubhouse includes a number of comfortable bars and lounges. 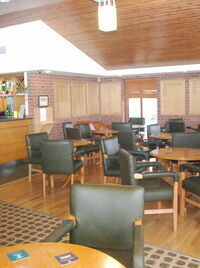 Leyland Golf Club has a reputation for first class catering and an excellent wine list. The bar is well stocked by our Front of House Manager, Sarah Catterall, including best quality beers and whiskies for that special celebration. 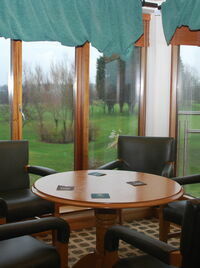 You can be sure you will have a day out to remember at Leyland Golf Club.